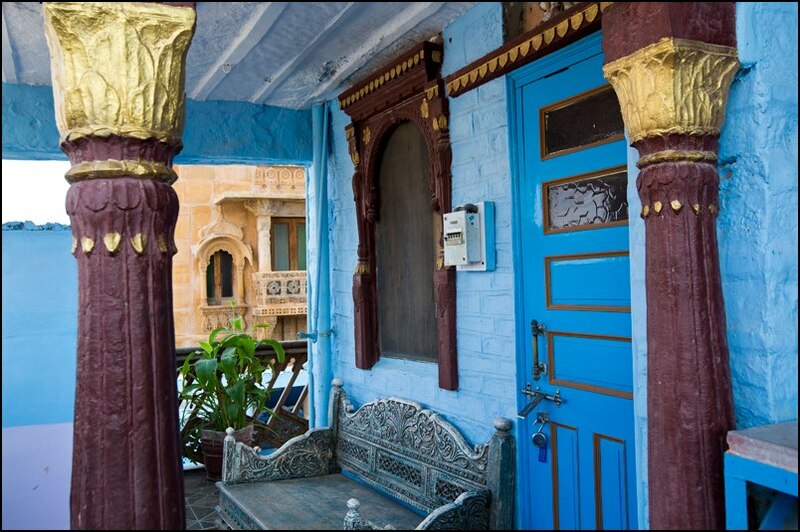 Jain Family The Blue House Guest House, a family owned-and-run guesthouse. 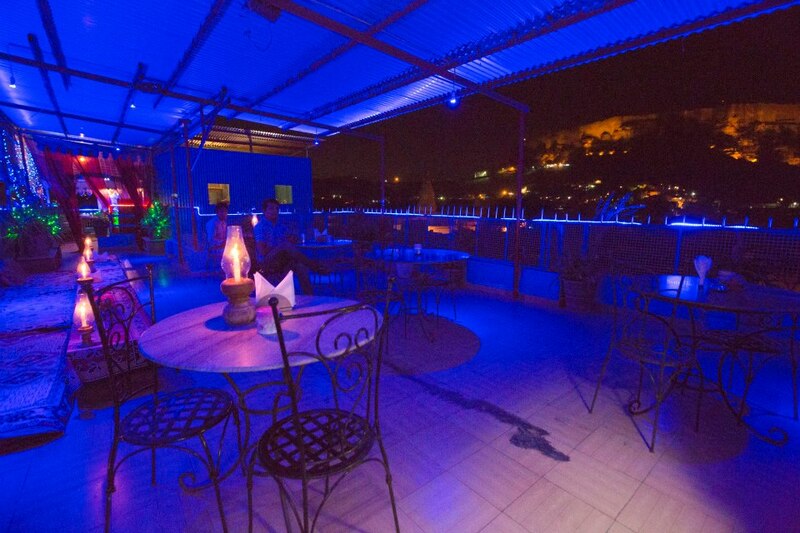 & roof-top restaurant, full of the love and welcome that makes India so wonderful and a trip here so unique. 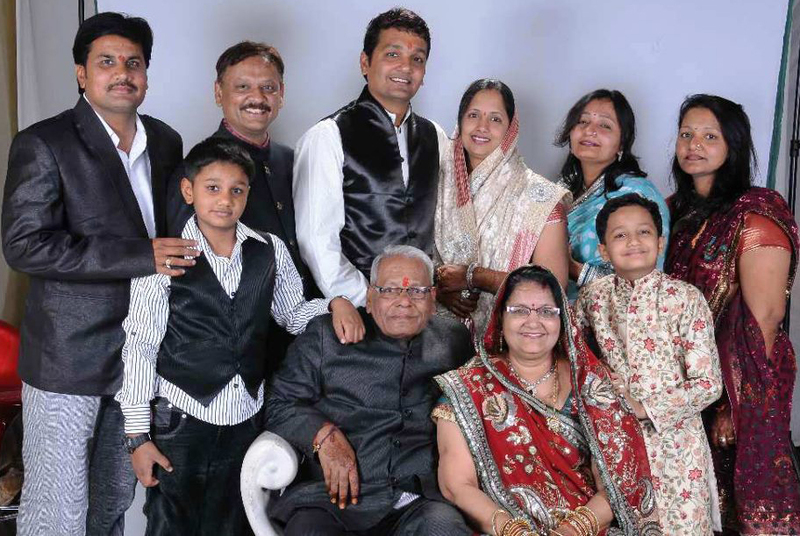 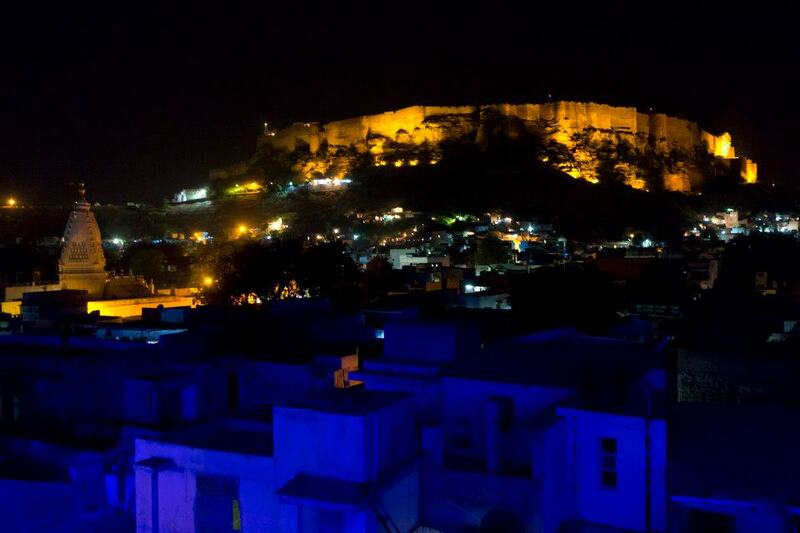 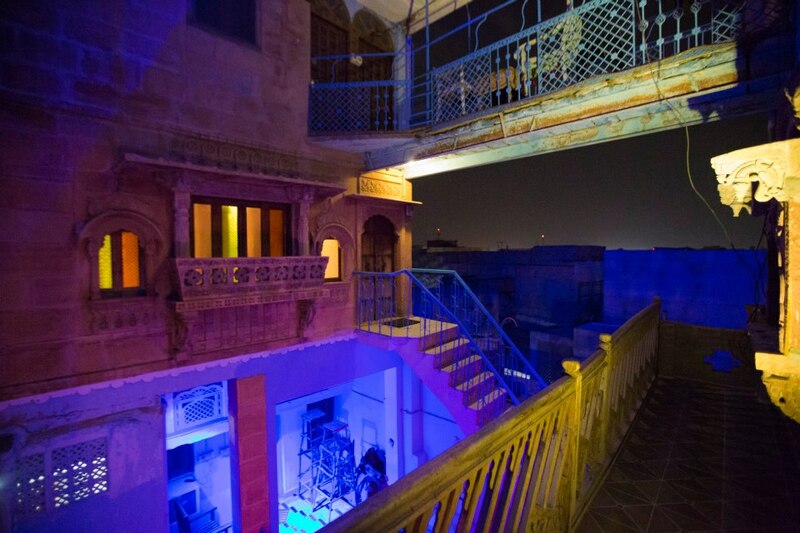 As an honoured guest in their home you will be afforded every luxury, comfort and convenience needed or desired to make your stay in Jodhpur and India an experience you will cherish for the rest of your long life. 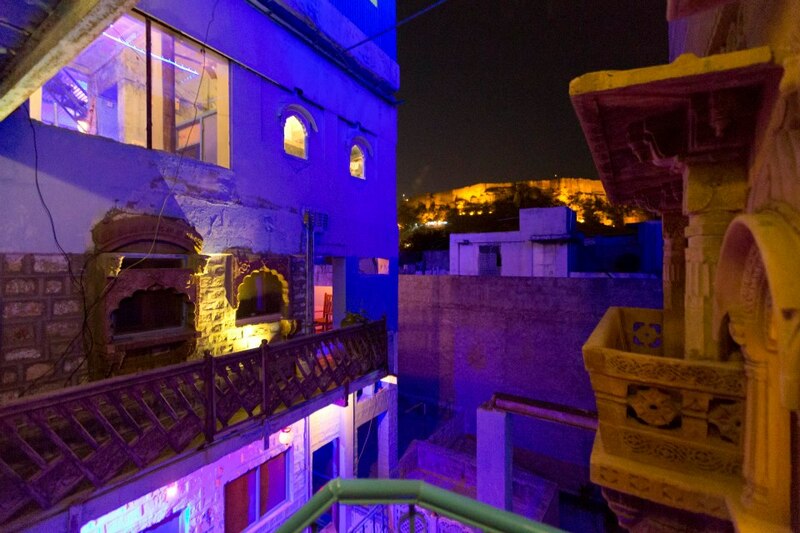 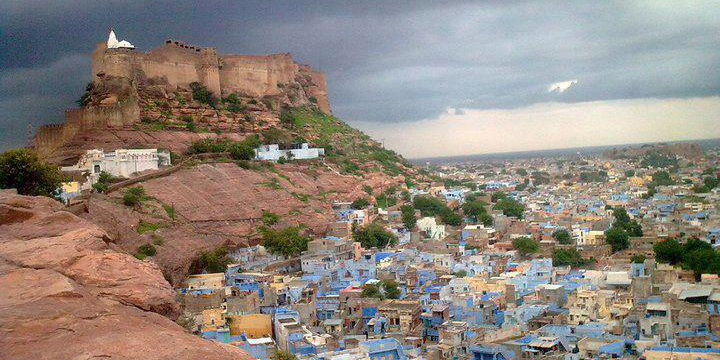 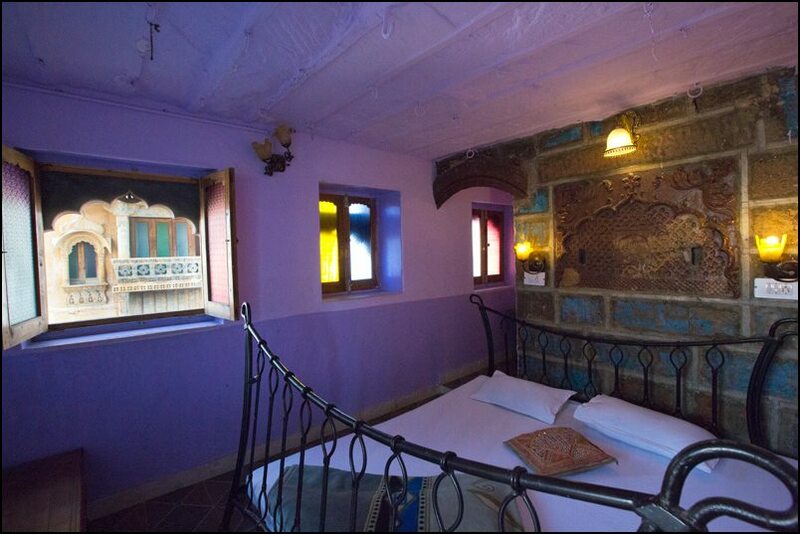 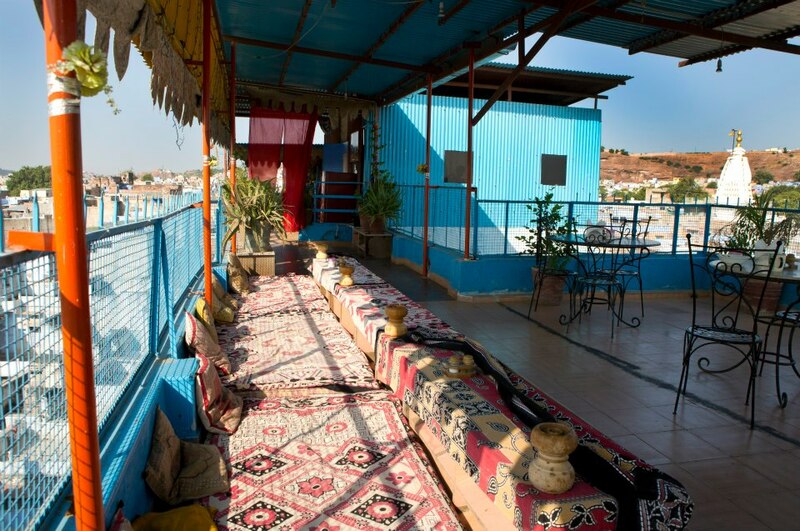 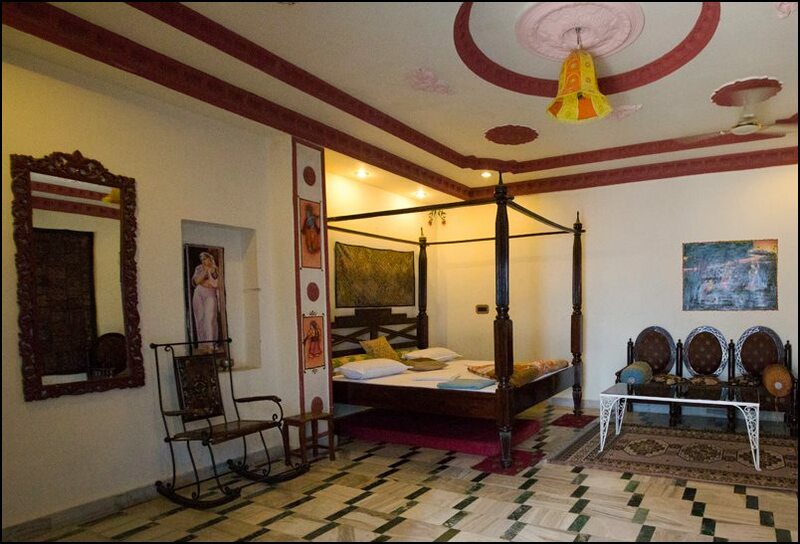 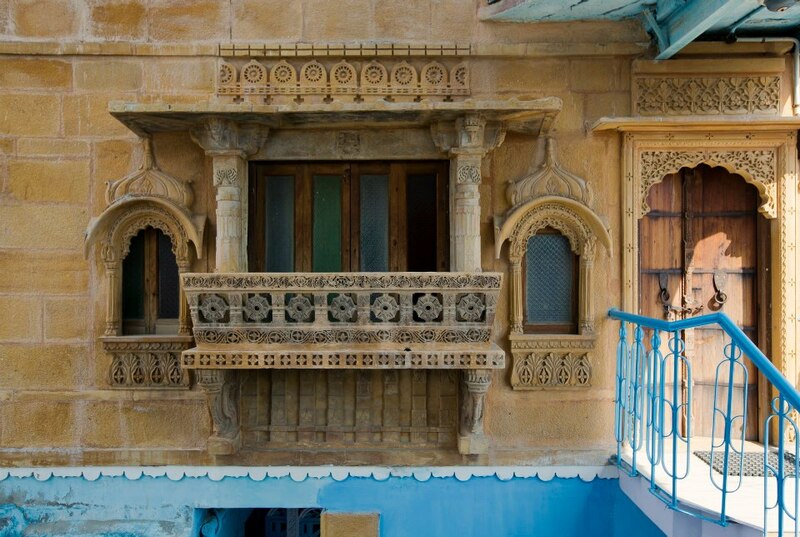 There are 13-rooms with an atmosphic and cheerful decorated with cultural themes of Rajasthan. 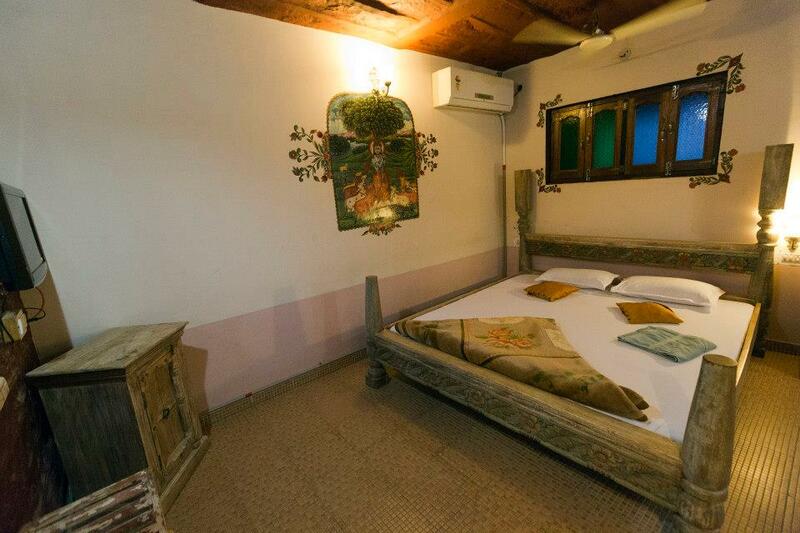 All rooms with attached modern bathroom with round the clock hot and cold water with Free Wifi services. 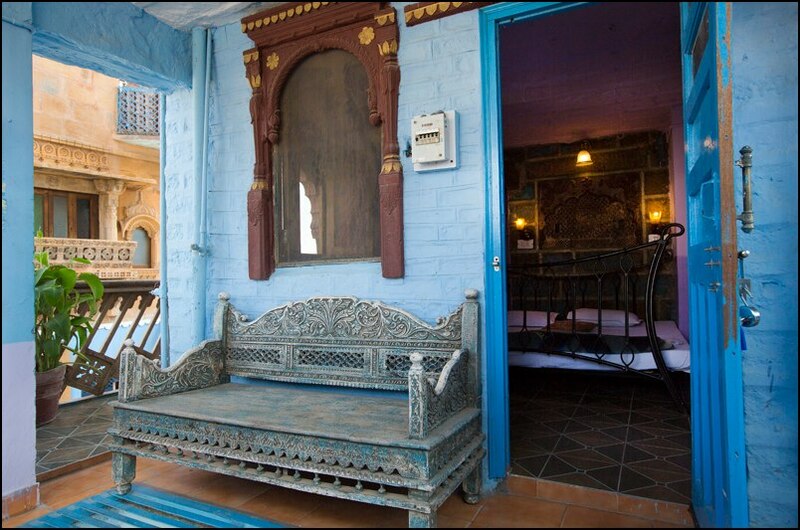 Remember The Blue House is oldest guest house of old ciy, in such a old haveli where 2-famous-movies done. 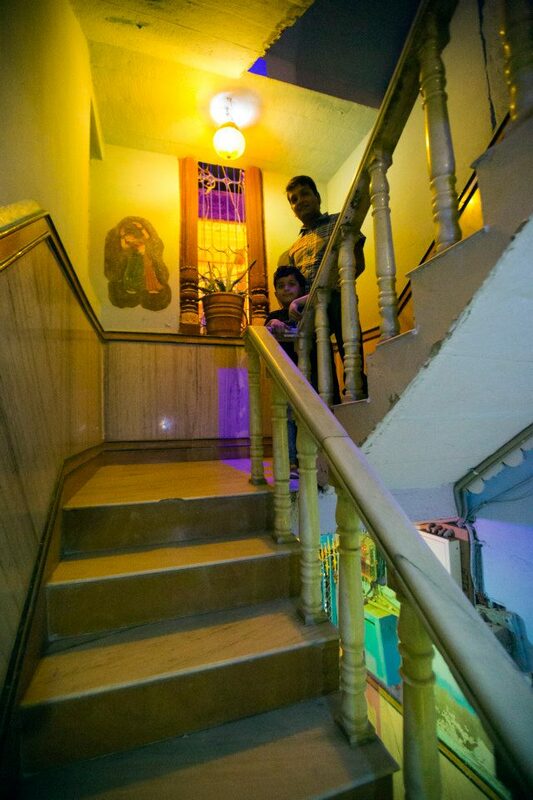 So we don't have lift facility in our place.